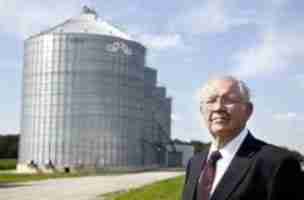 Eugene Sukup, who founded a grain bin and dryer company in northern Iowa, has died at the age of 89. Retz Funeral Home in Sheffield says Sukup died Thursday at Mercy Medical Center in Mason City. 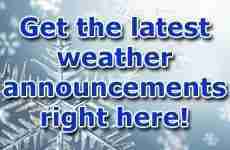 Services are scheduled Tuesday in Hampton. He was born at his family’s home about 2 miles (3 kilometers) north of Ashfall Fossil Beds Historical State Park in northeast Nebraska.